The LivingConnected program is a cellular-enabled mobile diabetes management program designed to give diabetes patients access to live monitoring and intervention when they have an adverse reading or trend in their blood sugar levels. The goal of LivingConnected is to help patients manage their diabetes in real-time, which helps prevent complications and improve their quality of life. Results of live readings can be shared with others, allowing immediate health coaching from Registered Nurses and Certified Diabetes Educators. Ongoing reports and education are also part of the coordination of the patient's care. For employers and other health plan sponsors, CCS Medical's LivingConnected program offers the two key components necessary to begin properly managing risk around its employees and covered dependents who have been diagnosed with diabetes: visibility into the size and scope of the problem, as well as control in managing the at-risk workforce towards optimal health. Watch a short video to learn more. For more information about this program, call 1.800.234.5593 or email clinicalservices@ccsmed.com. Because of the high incidence rate for diabetes among the Latino population (two to four times that of non-Latino Caucasians), CCS Medical has a special Latino program called "¡Vida Latina!" to address this group and the early onset of diabetes that often occurs. 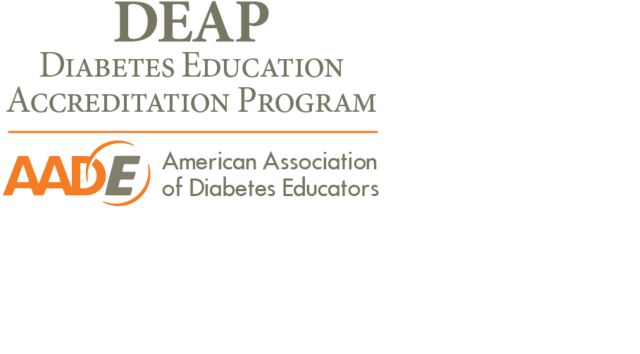 Certified Diabetes Educators who can assess patients, along with their backgrounds, including their cultural beliefs, influences and lifestyle. "One-call Resolution" to assist patients with all their needs, including diabetes, pharmacy, insulin pump, and billing. Numerous educational resources in Spanish, including a Diabetes Education Guide, diabetes nutrition placements and carb counting handouts. LivingLinked is a program offering support and assistance to those diabetes patients who use an insulin pump and/or a Continuous Glucose Monitor (CGM). Patients receive personalized service from a team of Registered Nurses and Certified Diabetes Educators.